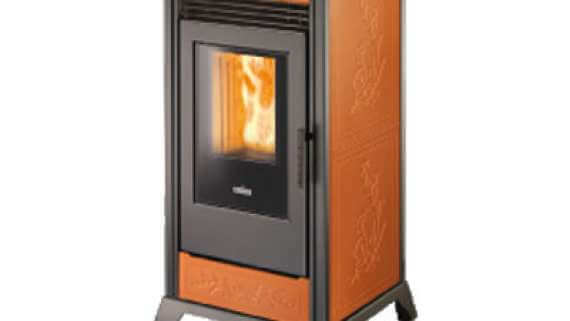 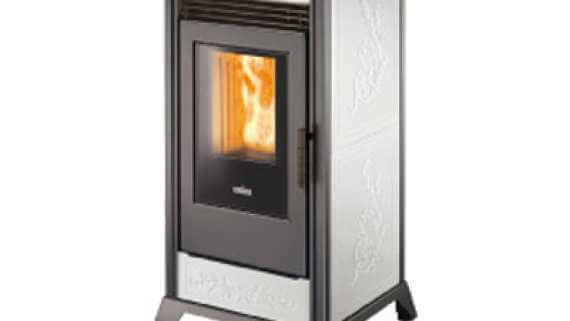 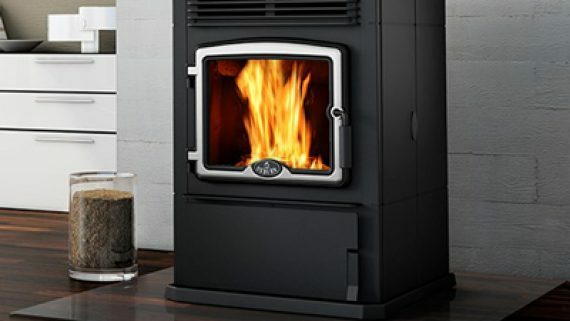 The Osburn Pellet Stoves are better due to their bottom feed pellet system and their ease of use. 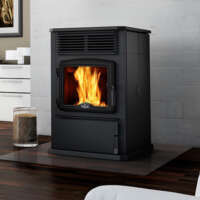 If you are looking for a pellet stove in MD, PA or DE, and you want something that will run without you having to touch it, then consider the Osburn stoves. 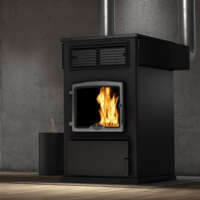 Osburn increases its leadership in the wood pellet stove market with the Osburn 7000. 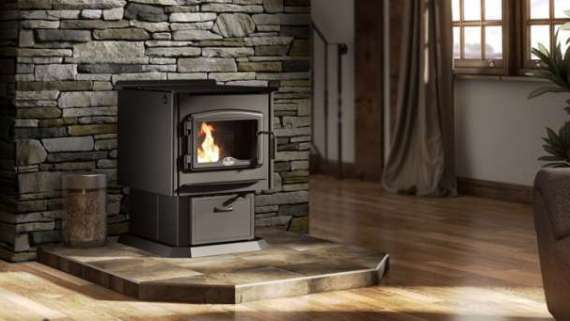 This stove, which uses a bottom-feed combustion technology, has an impressive hopper capacity of 125 pounds and offers a combustion time of up to 92 hours. 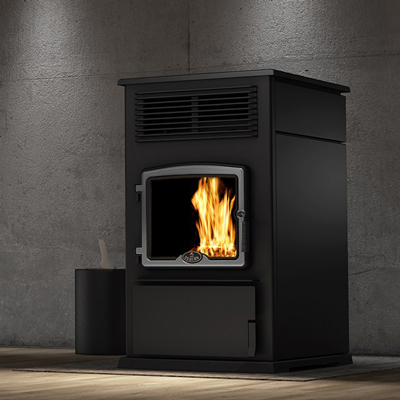 Leading edge, the Osburn 7000 has a convenient and intuitive touch screen display offering a world of possibilities to the user. In addition to having a clean line, contemporary design, the Osburn 7000 offers two choices of door overlays to complete its style. 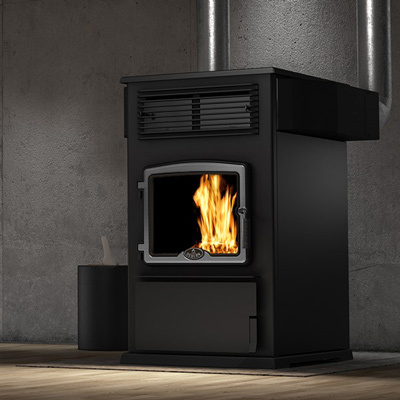 This pellet stove, which can produce up to 70,000 BTU/h, is equipped with a powerful 500 CFM blower and can be fitted with a hot air distribution kit to optimize heat distribution throughout the house. 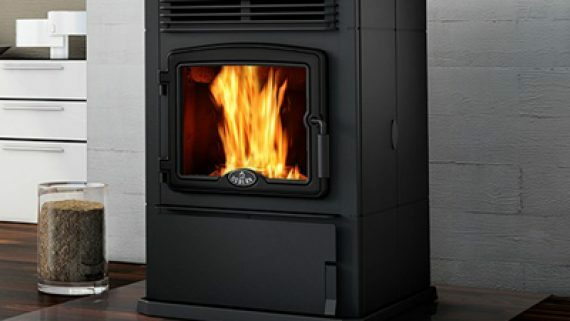 92% of the last 14 homeowners who have registered their warranty are satisfied with this pellet stove.